Israel mourns two brilliant religious Zionist publicists, Uri Elitzur and MK Uri Orbach, both of whom died recently. 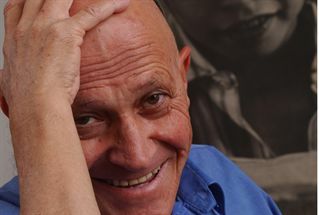 Sadly, this week a memorial was held for another legendary religious Zionist media figure, Adir Zik, who died ten years ago. Arutz Sheva reposts an article written shortly after Adir Zik's death, ten years ago, by one of our veteran writers. 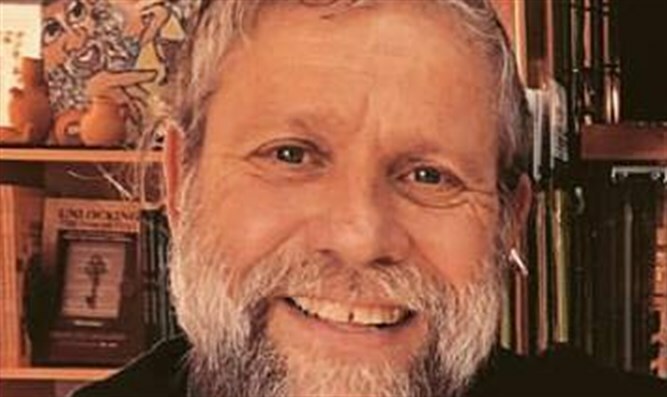 In the past few months, Israel's religious Zionist community also lost two of its most outstanding, nationally renowned public figures, journalist Uri Elitzur and writer-media figure turned MK, Uri Orbach. Several months ago, I had seen Adir Zik with two Jewish friends visiting from Peru. I rushed up to greet him and expressed my joy at seeing him up and about and walking through the Old City. Adir introduced the two tourists as "two important Jews from Peru." I turned to them and said that they must already realize they were in the presence of a very important Jew in the person of Adir Zik. I told them that when those who were faithful to the land of Israel and its destiny were maligned and ridiculed, Adir Zik was our voice. His gruff and booming voice gave us strength, faith and determination, and the Jewish people owe him a great debt of gratitude. The two visitors nodded in agreement and Adir looked down sheepishly.